Put in the sizes it will tell you how many rats it can house. 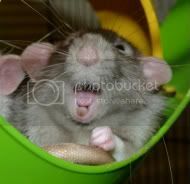 Personally i would says its too small for a permenant home but the calc says it will house 2 rats. The other problems with it is all that wood. 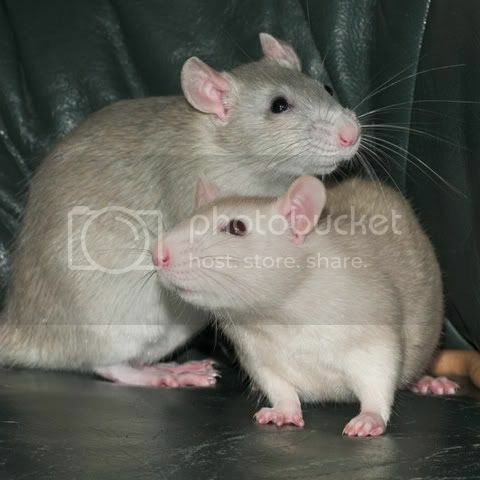 I have always found that rats + wooden levels = a very chewed and smelly cage. Have you tried joining freegle or freecycle? I have donated cages before on this and recenly been given a large hamster cgae on this for my babies to help them settle. DO NOT BUY THAT CAGE! 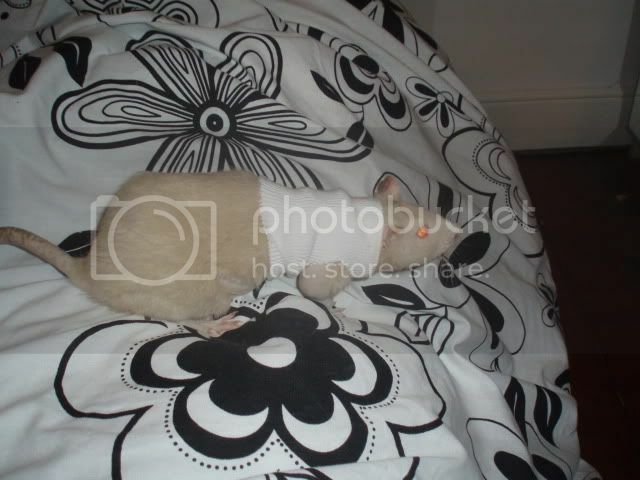 I did for one rat before i knew about keeping more than one and cage sizes etc I hated it was to small and a night mare to clean. it's terrible please don't make the same mistake as I did. I only had one girl in it for a few month then i got rid of that curs of a cage and moved her into a big one with a friend for her. Does seem too small, thanks guys, i'll be sure to steer away from that one! Just joined freecycle hopefully I can arrange to swap a bird cage and a few spare hamster cages with somebody!! Were abouts are you? I love a good cage hunt! I'm in Caerleon, newport, gwent. pb632 wrote: I'm in Caerleon, newport, gwent. Yep, definitely put him back in the hammy cage for a few days to recouperate. He will feel more secure as it's what he's used to and if you give him too much space he may get shy or not have enough rest. Fab I like Jennys not just the door but they are nice and roomy! I'd put him in his hamster cage overnight (just so the anaesthetic can wear off), but after that he's better off in a nice sized cage where he can exercsie and explore.